Hypnosis is - quite simply - a state of focused awareness in which you are so absorbed in your own thoughts and ideas that all of your mental energy is concentrated as the rays of sun are concentrated through a magnifying glass. My mission is to teach you how to attain that state and use it to be in the "flow" of life. Think about the freedom you can experience when you learn to neutralize your self-sabotaging thoughts and replace them with powerful feelings of relaxation, confidence and success! Have you had a recent change? 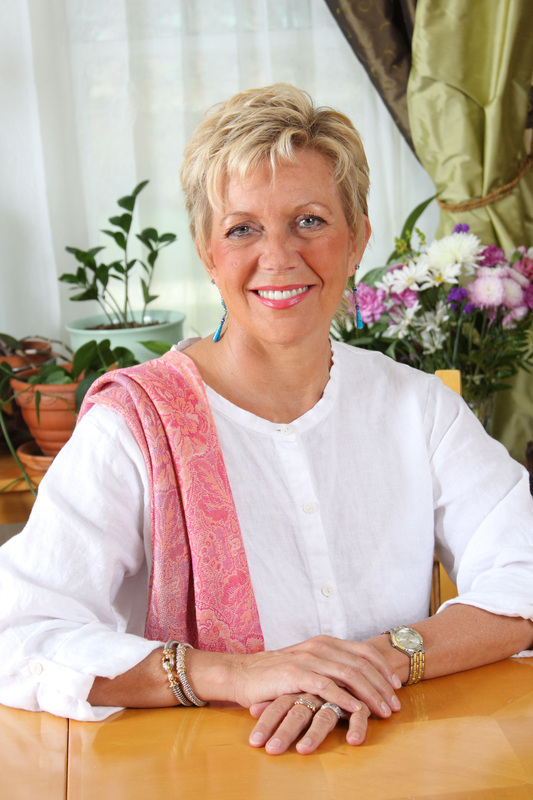 Recently divorced, changing jobs, empty nest syndrome? transforming your life - expanding into a whole new you? Wanting to integrate body and mind into a more productive model? Basically any time you want to re-create yourself and conquer limiting beliefs. A great resource on HOW TO POWERFULLY NAVIGATE THROUGH CHANGE. 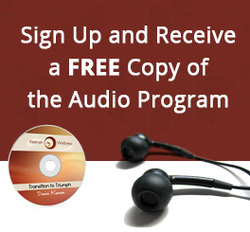 CLICK HERE to sign up for your FREE copy of the Transition to Triumph audio program. In this audio program I share the EXACT 4 steps that I have used time and time again.